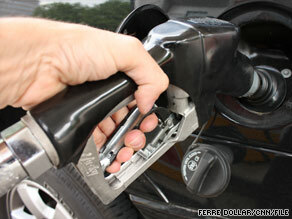 The average price per gallon of self-serve regular gasoline is $2.66, up 16.68 cents from two weeks ago, the Lundberg Survey found. Oil Is Plentiful, Demand Weak. Why Are Gas Prices Going Up?